Townsville is home to The Strand, a seaside park with sweeping views of the Magnetic Island and Cape Cleveland. 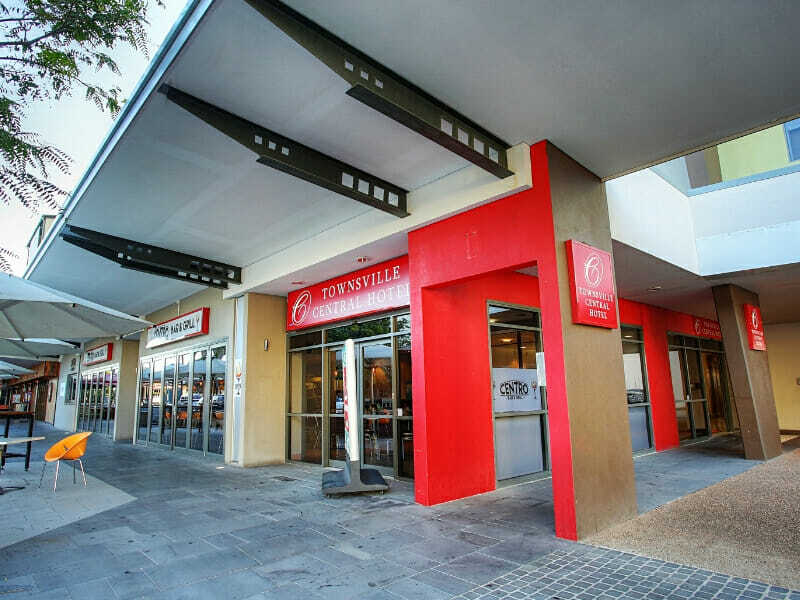 When you check-in at Townsville Central Hotel, your fun-filled tropical holiday begins! 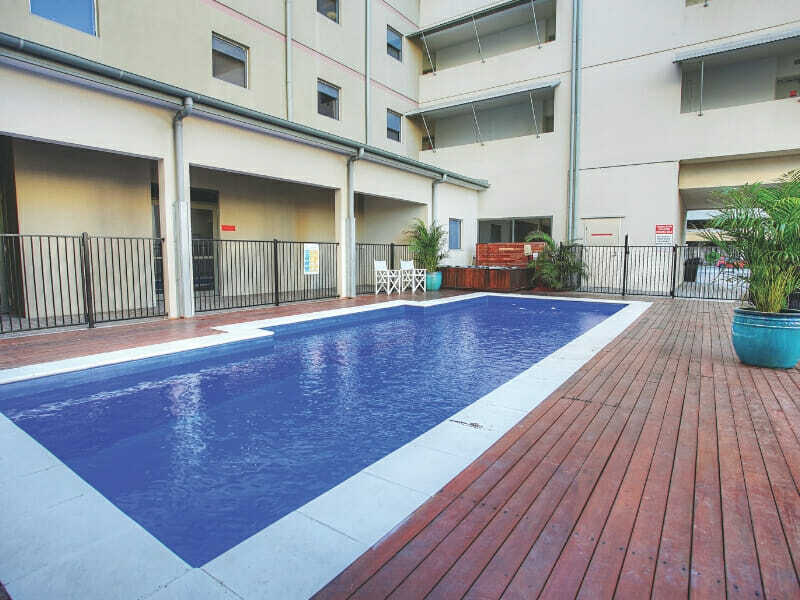 Townsville Central Hotel offers convenient, modern accommodation in the heart of Townsville City. This 4-star property is the perfect retreat for leisure travellers. 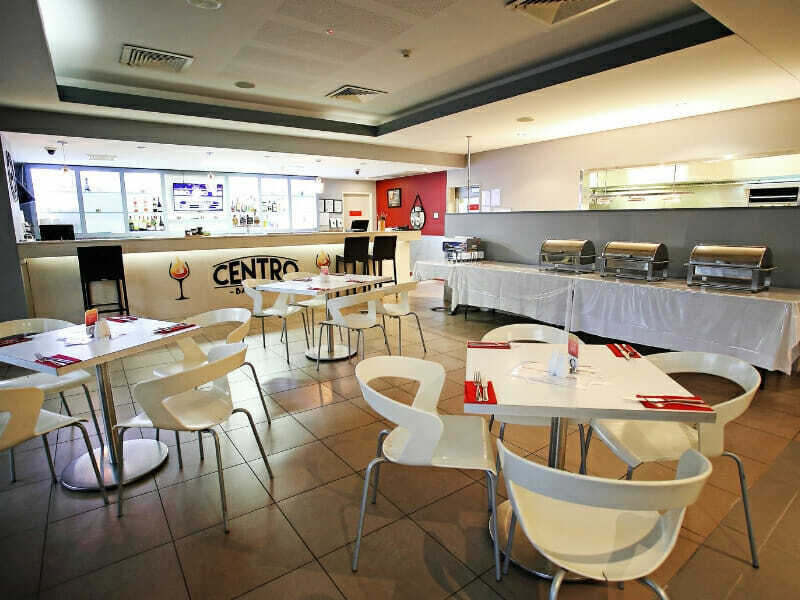 The hotel ensures a relaxing stay with its range of state-of-the-art facilities, including a heated pool and the CENTRO Bar and Restaurant. 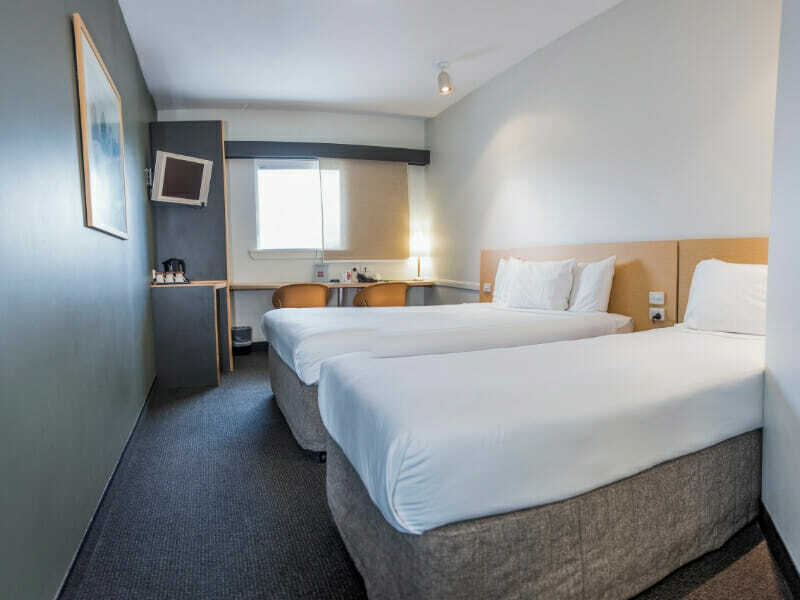 Why go to Townsville Central Hotel ? This hotel boasts first-class accommodation, convenient amenities and stunning sights. 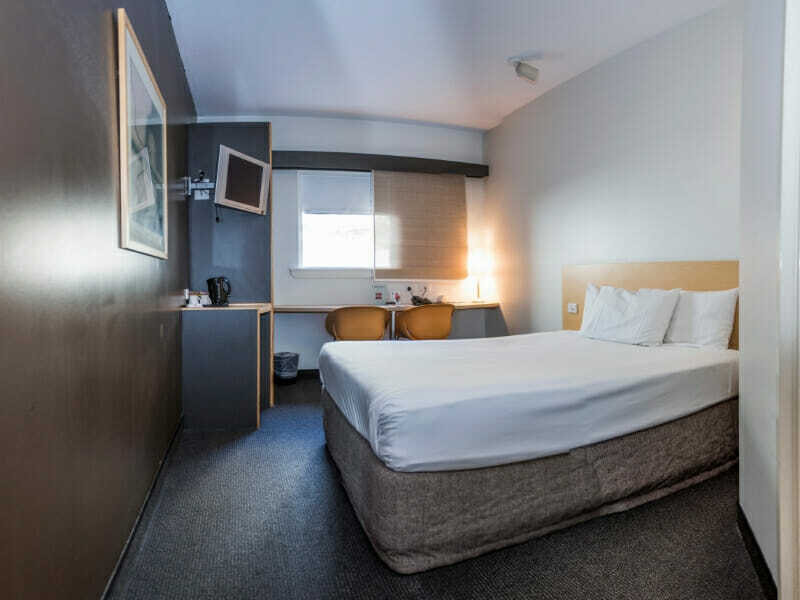 Your Executive Hotel Room at Townsville Central Hotel is where you can truly unwind and get away from all the mundane things of everyday life. There’s no work but all play beyond this point. Enjoy the modern comforts of this spacious room, tastefully-designed with a luxurious Queen-size bed and an en suite bathroom. This accommodation also features air-conditioning, wardrobe, writing desk and minifridge. Watch unlimited movies through Ezestream on your HDTV. 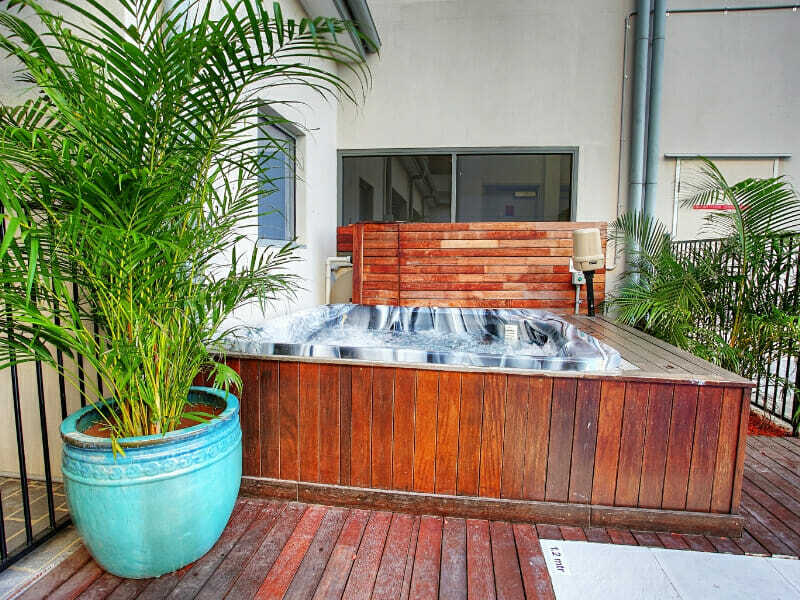 As a bonus from My QLD Holiday Experts, your accommodation also comes with free Wi-Fi and on-site parking! 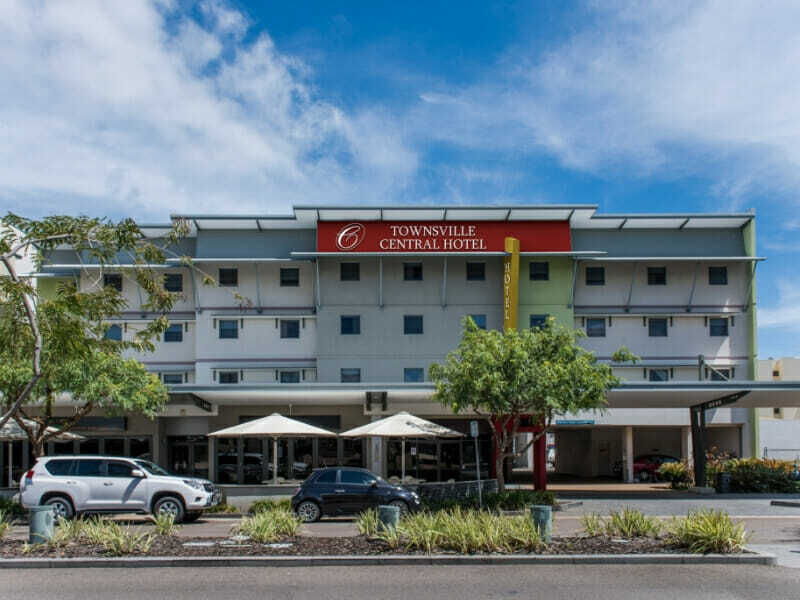 Located within Townsville CBD, Townsville Central Hotel is a short stroll away from many entertainment hubs and the Flinders Mall. Guests arriving at Townsville Airport will reach the hotel within a 16-minute drive. Plan your trip accordingly as your family will have a lot of must-visit attractions to look forward to. When you stay at Townsville Central Hotel, make sure to drop by the Reef Headquarters Aquarium and Museum of Tropical Queensland. These destinations are within walking distance of the hotel. 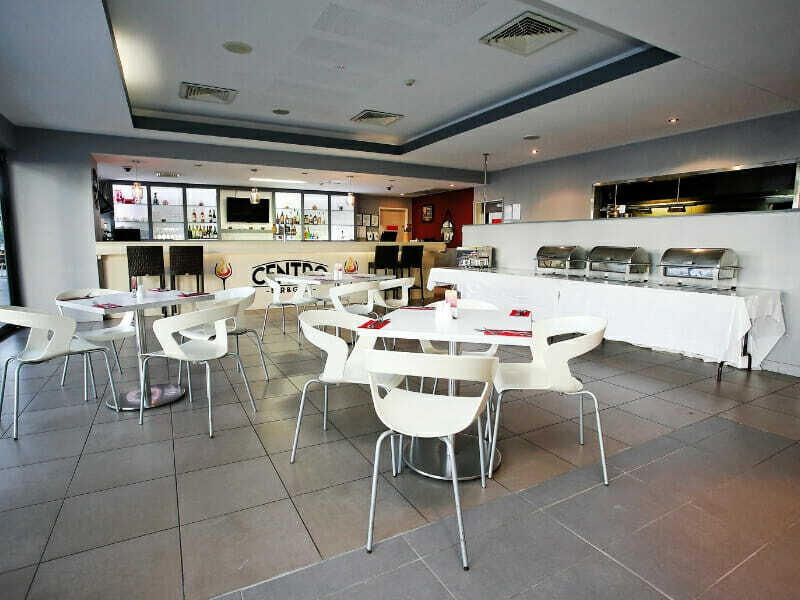 An array of dining options and shopping centres are also near the hotel.